We offer professional support backed by decades of industry experience in book publishing to take your project to the finish line. Publishing services are delivered on time and within budget. All work is done to conform to book industry standards. The à la carte menu of support services available offers end-to-end solutions in every phase of the publishing pipeline. Choose to outsource any part of editorial or production of your book. We can help guide you through the book publishing pipeline for press-ready book materials to meet printers specifications. Save time and frustration by outsourcing to insure quality control and avoid expensive revisions. We can help your marketing and sales using social media. Book publishing today demands a greater number of formats and with diverse distribution channels. Social media outlets continue to add new channels for consumers of books and products. Messages delivered by technology needs to drive interest and engagement your audience. Learn more about what you can do to make your book successful from the experts at Amazon. 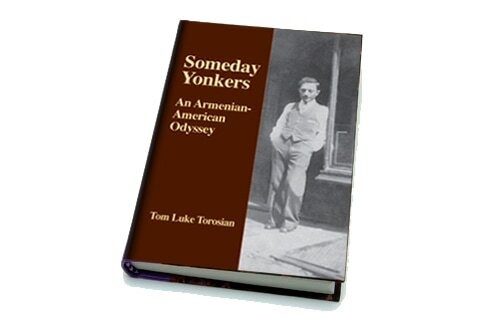 Someday Yonkers took 60 days from rough draft through editing, design, page production and printing, to delivery of bound books. The author achieved his goal to have cases of books to give out on the occasion of his grandmother's 80th birthday celebration. 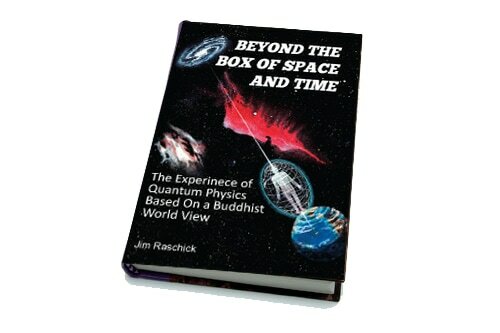 Beyond the Box of Space and Time took three weeks to completely redesign front and back cover. It was republished with a new ebook and bound edition available on Amazon. The author met a tight deadline to have his book for sale at an important conference and speech to his target audience. If you are new to self-publishing, below is a handy checklist to help familiarize you with the book publishing pipeline.